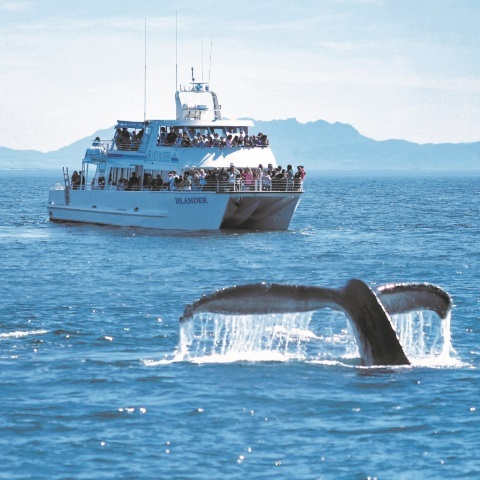 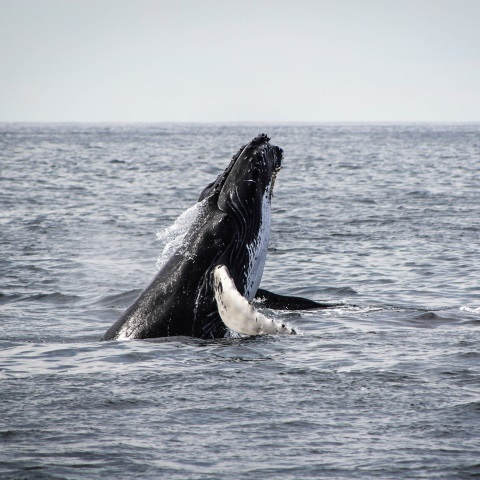 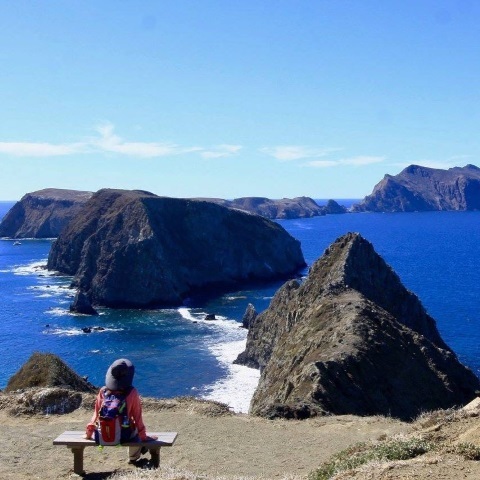 We’re home to some of California’s best Ocean Views of the Channel Islands National Park & Marine Sanctuary. 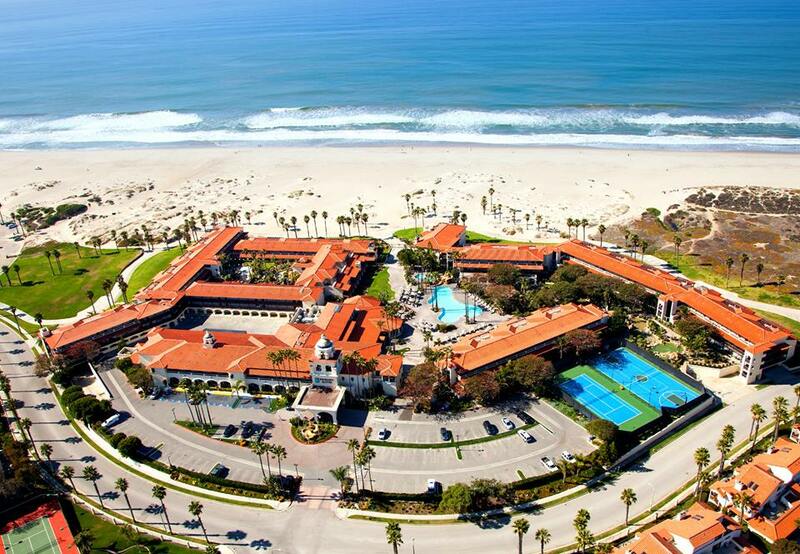 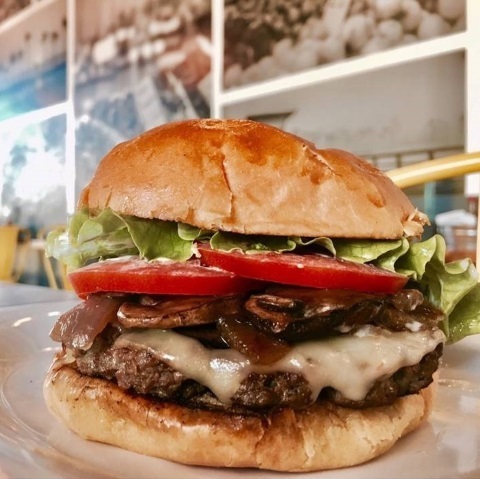 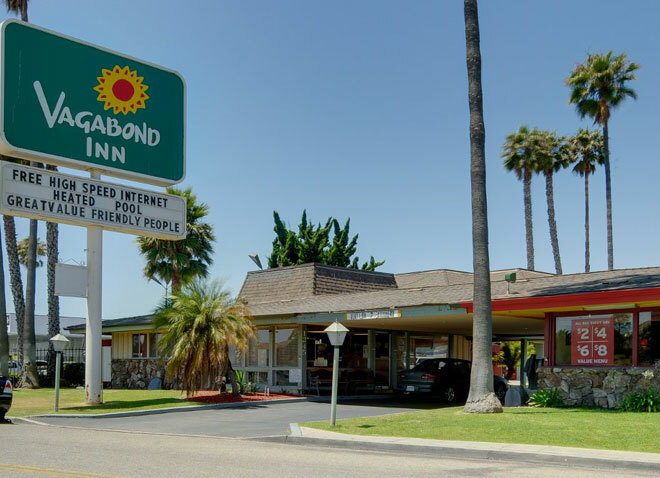 Here you can find excellent beach accommodations which include The Hampton Inn – McGrath State Beach Campground – Embassy Suites Mandalay Beach Hotel and Resort and the Mandalay Shores Resort. 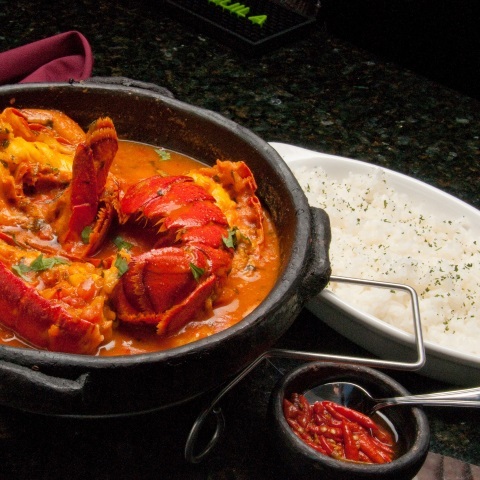 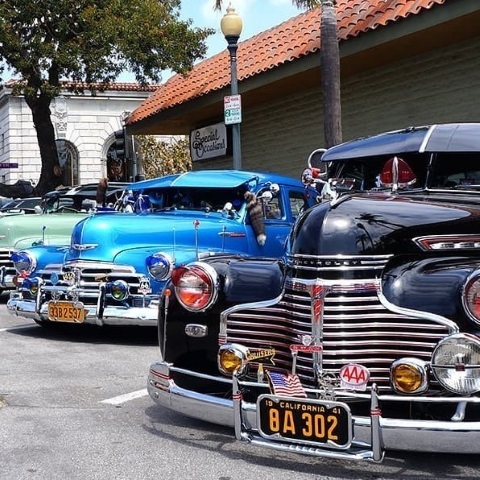 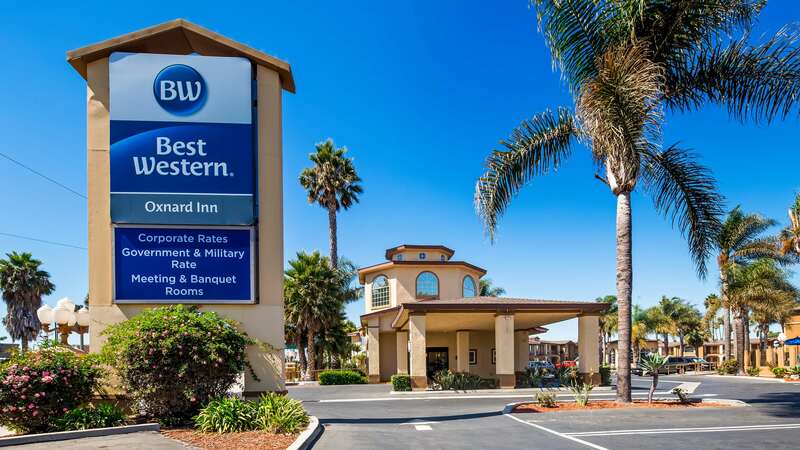 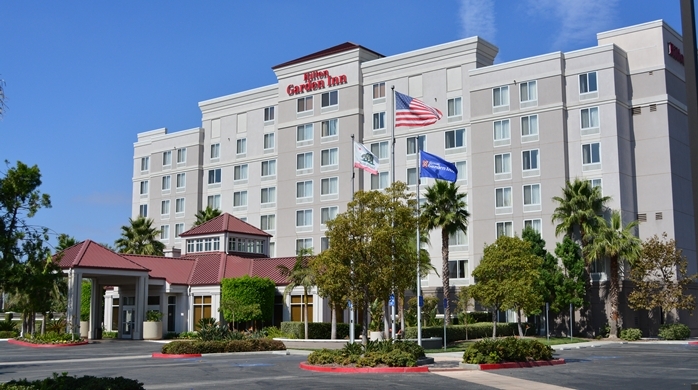 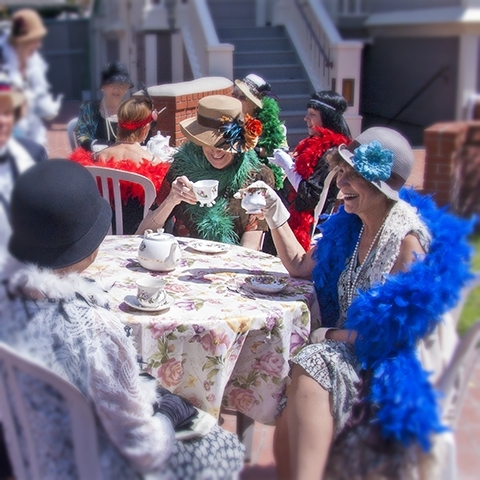 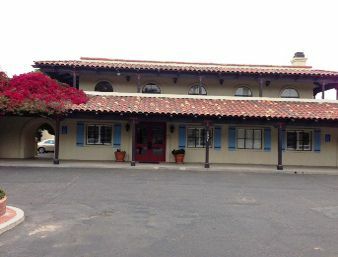 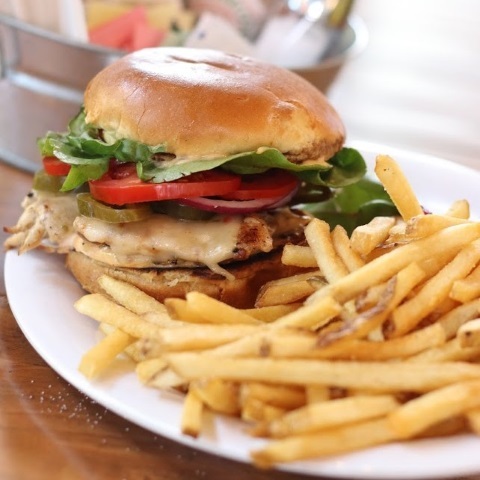 We have two great hotels in the Downtown Area of Oxnard which are the Best Western Oxnard Inn and the Vagabond Inn. 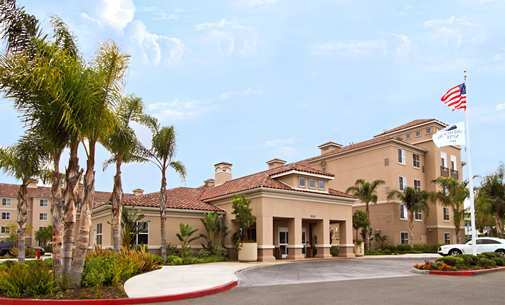 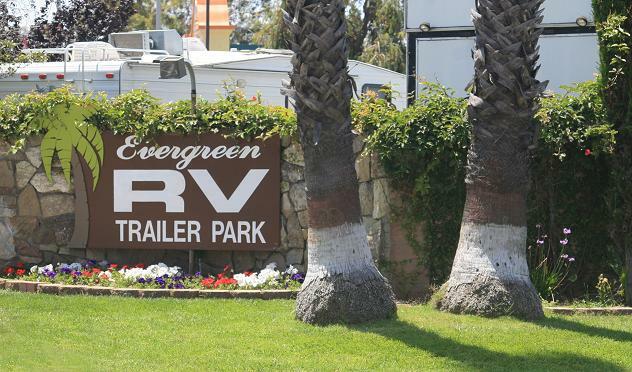 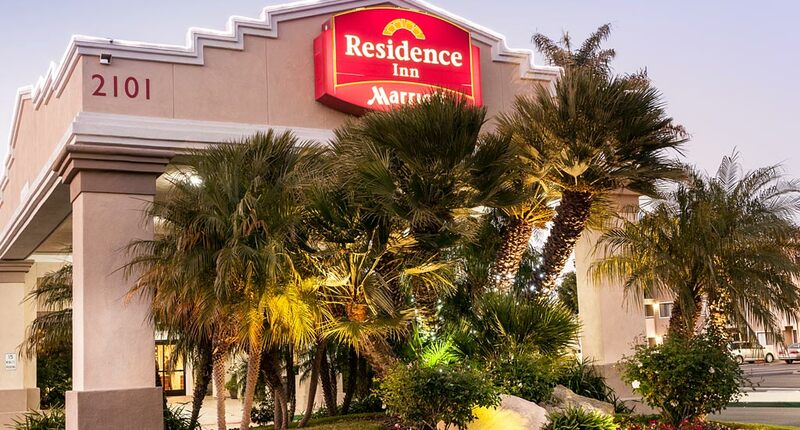 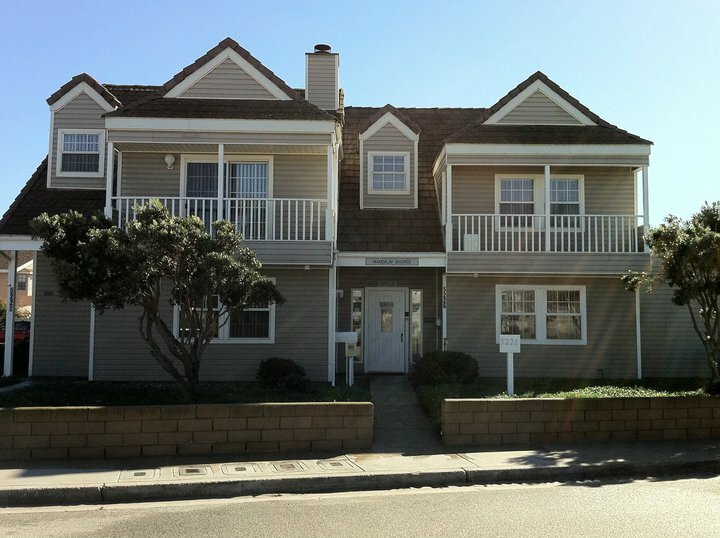 We have some conveniently located hotels near the 101 Freeway and River Ridge Golf Course in Oxnard. 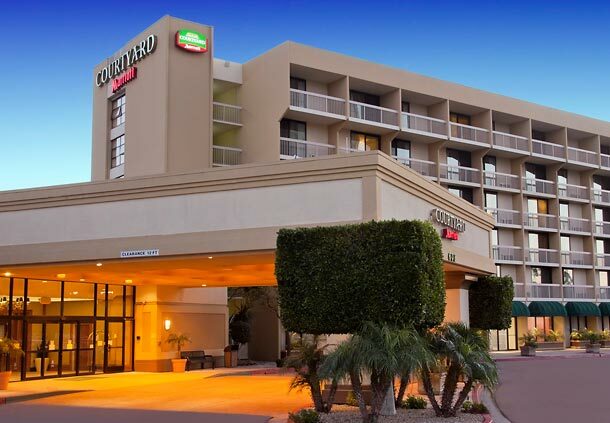 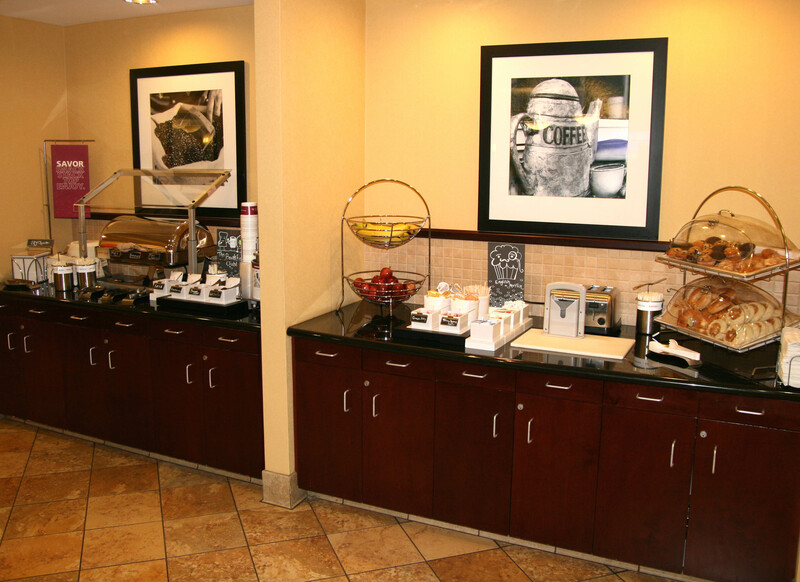 Stay at great hotels such as Residence Inn by Marriott at River Ridge – Courtyard by Marriott – and Homewood Suites and Evergreen RV Park.